HILLARYS BEACHES SHARED... $99 Eight minutes. Single window seats available. 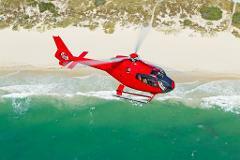 Experience the thrill and excitement of a Helicopter Flight! The spectacular scenery starts as soon as you lift off from our Hillarys Helipad. Marvel at our breathtaking coastline and sweeping views of Perth City. Single seats available! HILLARYS BEACHES PRIVATE $119pp ....... Eight minute flight, Minimum two passengers. 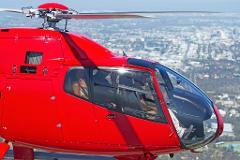 Experience the thrill and excitement of a Helicopter Flight! The spectacular scenery starts as soon as you lift off from our Hillarys Helipad. Marvel at our breathtaking coast and sweeping views of Perth City.  Price pp. Minimum 2 pax. HILLARYS, SCARBOROUGH $198PP Shared 15 minute flight incorporating Rendezvous, Scarborough and little island. An upgrade from our 8 minute flight the extended weekday beaches tour keeps you in the air for longer but still at a reasonable price! Marvel at the spectacular views as you soar over our coast at 1000 feet! This 15 minute upgrade from our budget 8 minute flight allows you to experience the thrill and excitement for longer but still at a great price! ! See some of the most beautiful coastline in the world. On your return flight to the marina enjoy breathtaking sweeping views of Rottnest and Perth City. 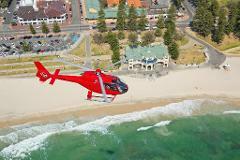 HILLARYS, SCARBOROUGH $239PP Private 15 minute flight incorporating Rendezvous, Scarborough and little island. Min two pax. An upgrade from our budget 8 minute flight the extended beaches tour keeps you in the air for longer but still at a reasonable price! Marvel at the spectacular views as you soar over our coast at 1000 feet! This 15 minute upgrade from our budget 8 minute flight allows you to experience the thrill and excitement for longer but still at a great price! See some of the most beautiful coastline in the world. On your return flight to the marina enjoy sweeping views of Rottnest and Perth City before you fly over little island en route to the Hillarys Helipad. 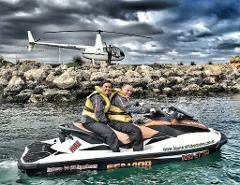 Enjoy a spectacular 8 minute Hillarys Beaches flight before enjoying the thrill of a 1 hour exhilarating Jet Ski ride through the Marmion Marine Park. Minimum 2 passengers.